Do you also have a fantasy of having a road trip in a house-van, which is equipped with almost everything? Now imagine you don’t just trip in the van but live in the van for rest of your life. Yeah, that’s too much of the fantasy right? Well, to surprise most us, Australians have got the way out to cut on the apartment’s rent, cutting on to the apartment itself. Leading a life after college isn’t an easy job. Then renting an apartment can cut a hole in your pockets. This is why these young people from Australia have thought a new plan. They believe “rent is slavery” which is true at an extent, so they live in a house van. Which is much cheaper and too much fun. Think about the unlimited traveling. 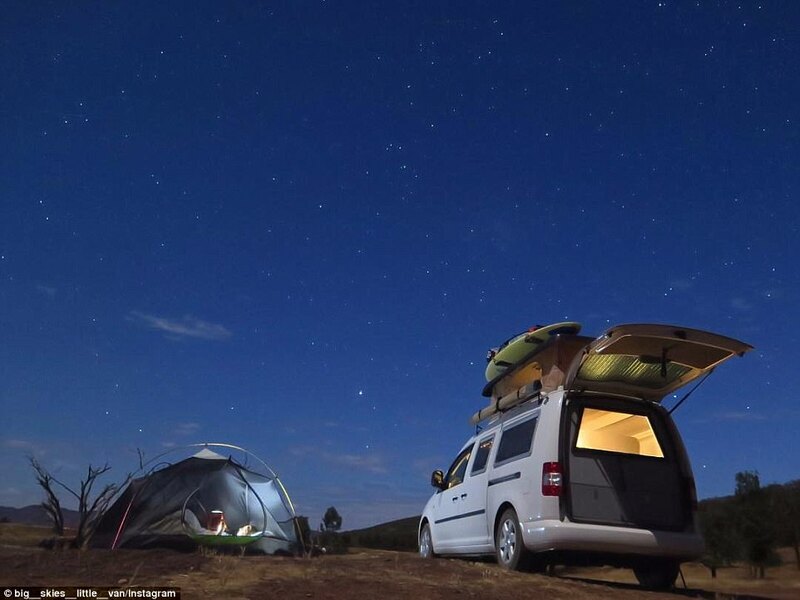 There is a page in Instagram “Vanlifers” that show lives of people across the globe who have chosen to live on the wheels. It also gives them a getaway from the hassled city lifestyle. They have vans or buses redesigned according to their needs. When we say needs we mean, fully functioned kitchen, bedrooms, and toilets, too. 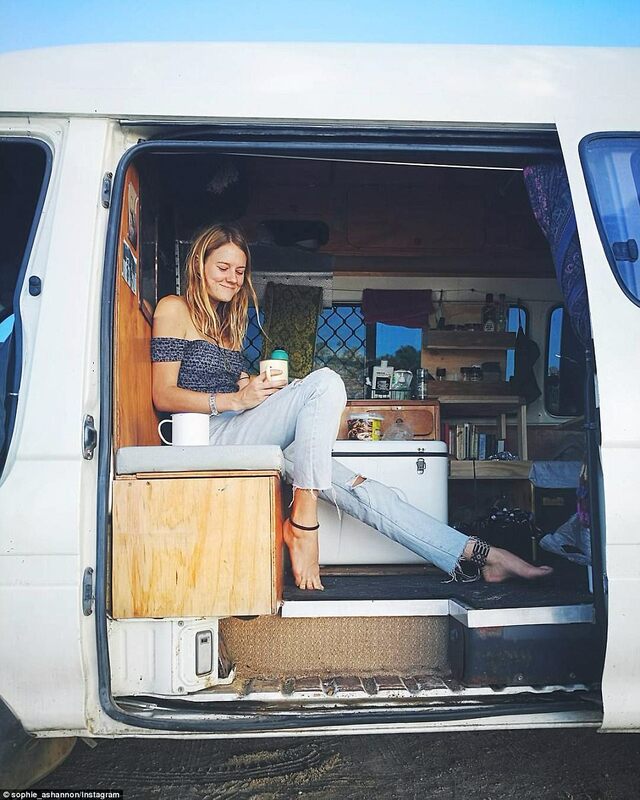 Elise Cook, a travel blogger, shares her experience as she has been living and traveling in her van with her partner. She says “I feel like being on the road allowed us to tap into a slower gear I how we live and think, and we also realized how little we need to be happy”. Looking that they and many others living in their vans seems a life full of leisure and adventure. They live the same life anyone would lead in an apartment, it’s just cooler.